HEART OF GLASS is coming October 30th! 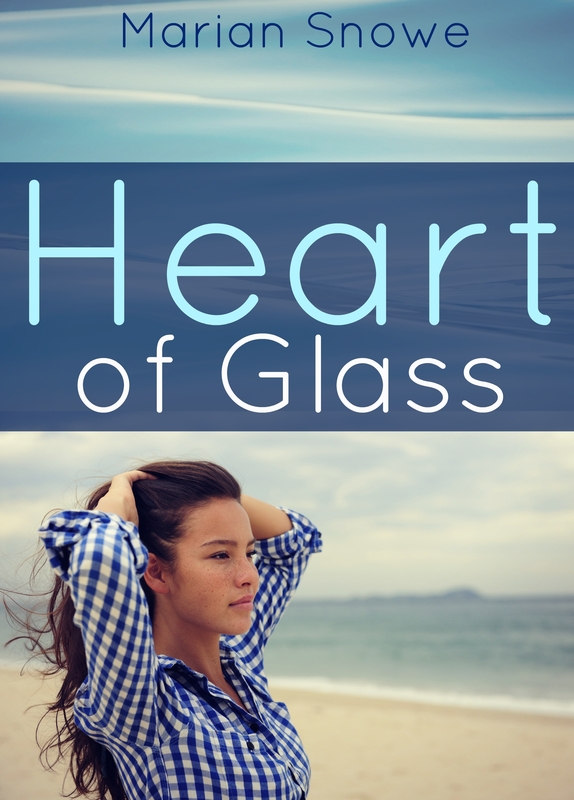 I’m so, so excited to share with you that my novel, HEART OF GLASS, will be released this coming Friday, October 30th! The warm and enthusiastic Ginny is everything Clara could hope for, but their budding relationship is fraught with doubts. Clara is afraid of repeating the mistakes that led to her last breakup, afraid of losing herself in passion. And as if things weren’t complicated enough, the mysterious, charismatic Autumn has her eye on Clara–and some disturbing words of warning where Ginny is concerned. Next ›HEART OF GLASS is here!